Where are the best holiday destinations in Turkey? Turkey is rapidly gaining ground as a popular holiday destination. 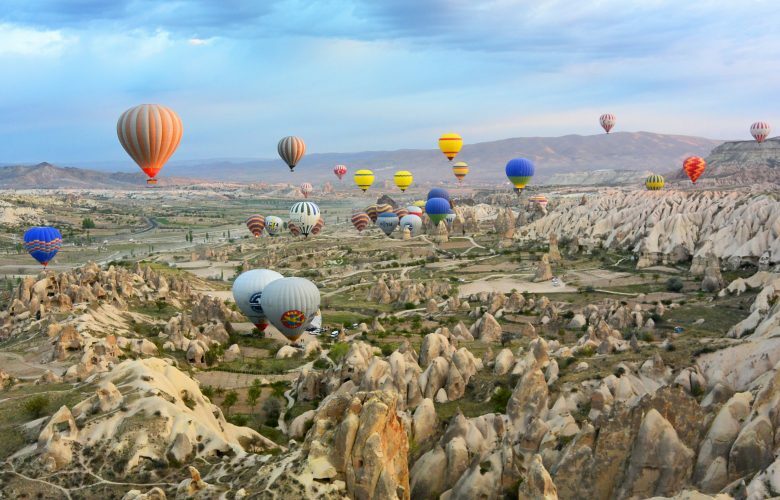 With its sun-kissed beaches, ancient monuments and atmospheric cities, Turkey offers something for everyone. Renowned for its warmth and hospitality, Turkey has some amazing five-star resorts. The top 10 all inclusive hotels are located in all corners of the country. Here are our favourite destinations to visit, where you’ll be guaranteed to find somewhere great to stay. This region of the Turkish Riviera is bordered by 40 miles of stunning coastline. But there’s far more to do here than lounge on the beach. 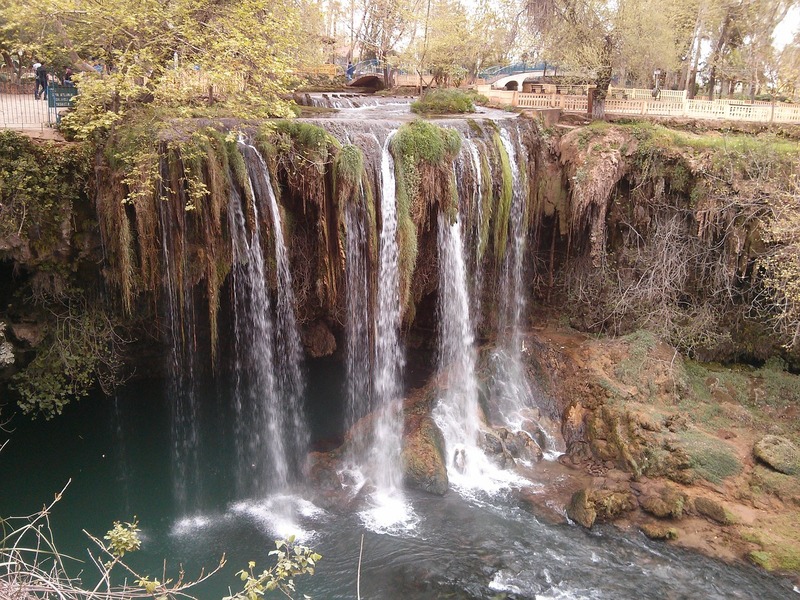 Take a river cruise to the Manavgat waterfalls, which flow into the Mediterranean. Look out for electric-blue kingfishers and turtles sunbathing on the rocks. The Koprulu Canyon National Park is a great place if you want to try outdoor activities such as hiking, white-water rafting or jeep safaris. Meanwhile, kids will love cooling off at Nashira Aquapark. There’s no shortage of cultural attractions in the area. In Manavgat town you’ll find the largest mosque in the Turkish Riviera and a bustling bazaar where you can pick up ornate Turkish rugs, jewellery and spices. If you’re looking for a taste of the high life we recommend this opulent area on the Bodrum Peninsula. It’s warm enough to sunbathe on the beaches most of the year – even in November the daytime temperatures rise above 20°C. Yalikavak has a traditional historic centre, and it’s a great place to try local delicacies such as Turkish mezze and fresh seafood. Venture to the marina and you’ll find glitzy super-yachts bobbing in the water, upmarket restaurants and swanky boutiques. Yalikavak has great nightlife too, including the Billionaire Club, frequented by supermodels such as Naomi Campbell. Thanks to a number of five-star all-inclusive resorts in the area, it’s possible to have a luxury break without breaking the bank. This cosmopolitan city is popular with tourists, and even has a large British expat population. You won’t be able to get enough of the beaches, with their soft white sand and calm cobalt waters. If you tire of sunbathing, take a boat trip across the Gulf of Fethiye, where you’ll find the island of Kizilada. Fethiye is a place where traditional and modern collide. By day you can explore Paspatur, the historic district, a maze of alleyways and intricate architecture. Shop for souvenirs from local artisans, or grab a Turkish coffee from a traditional café. By night you can enjoy the city’s pubs, bars and clubs. Fethiye is a good base to visit some of the region’s historic sites. The ancient ruined city of Tlos comes highly recommended. Located on a hilltop, it offers panoramic views of the ocean. If you’re looking for a quiet beach break, Ozdere comes highly recommended. This picturesque village is bordered by green mountains and serene gold-sand beaches, making it one of the Izmir region’s most scenic locations. You’ll be reaching for your camera again and again. Take a trip to the Paloma Club Sultan Hotel, which houses a water park. There’s a kids’ pool and adrenaline-fuelled slides, so the whole family will be happy. What’s more, the club has its own private beach with a bar. The livelier resort of Kusadasi is just a half-hour drive away. If you want a change of scene, hit up the town’s vast bazaars, where you can haggle for handmade products. If you’re looking for a heady mixture of nature and culture, Bodrum is a great destination for you. This lively coastal resort was once an ancient city. You can still find evidence of its grand past in the ancient amphitheatre and the Castle of St Peter, which overlooks the marina. Head away from the city by boat or Dolmus (local minibus) to discover the region’s unspoilt villages. Visit Bitez for lunch in a traditional taverna, or to see how Turkish delight is made. You’ll find a beach here too, where the sea breezes make it perfect for water sports. By night, Bodrum transforms into one of Turkey’s top nightlife destinations. Many venues can be found on Cumhuriyet Street, which is lined with cocktail bars and high-octane clubs. You can even enjoy an open-air foam party. These are some of the top holiday destinations in Turkey, each offering you sunshine, beaches, and lots of fascinating activities. These places have one more thing in common – they all offer all inclusive packages. You’ll be guaranteed a stress-free and budget-friendly holiday!